Students from Wolverhampton Grammar School consistently do well in A Levels across our extensive range of subjects. 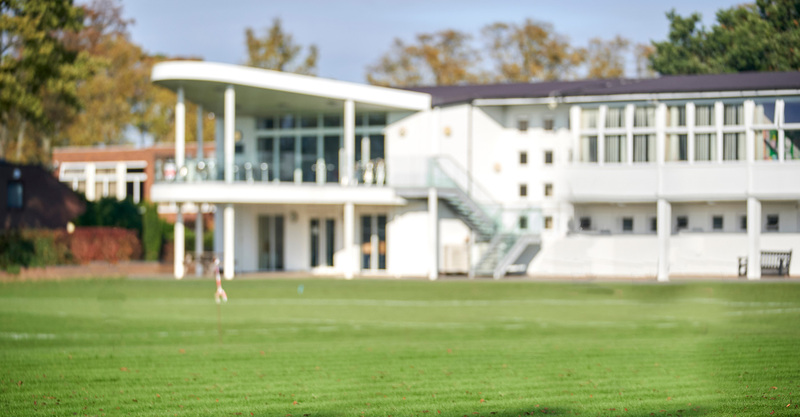 Not only are we the top independent school in the city, but our students achieve the highest amount of A*-B grades too. As part of our Sixth Form offer we provide our students with specialist advice about Apprenticeships, sponsored degrees, UCAS and university entry support. At Wolverhampton Grammar School students are offered a range of guest lectures, enrichment lessons and an annual Careers Convention which attracts an outstanding range of representatives from higher education and industry. Former students, parents and sector experts with a range of career experiences also come in to School to talk about their career journeys. This provides opportunities to hear first- hand about particular career paths, industries and sectors. 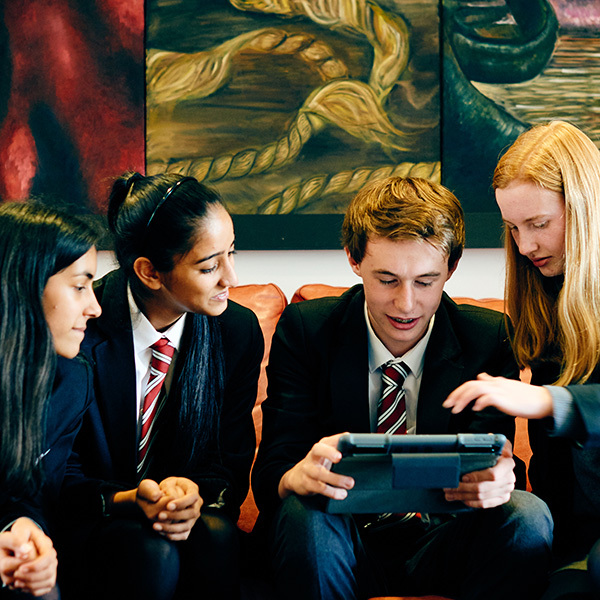 Our Sixth Form team provide specialist UCAS support to our Upper Sixth students, which includes proofreading personal statements; visits to UCAS conventions; university open and discovery days; as well as specific entrance test or aptitude testing to mock Oxbridge interviews. We are aware that university isn’t for everyone, and our Head of Careers is always on hand to offer information to students who are thinking of undertaking sponsored degrees, Apprenticeships or considering going into employment or taking a gap year.